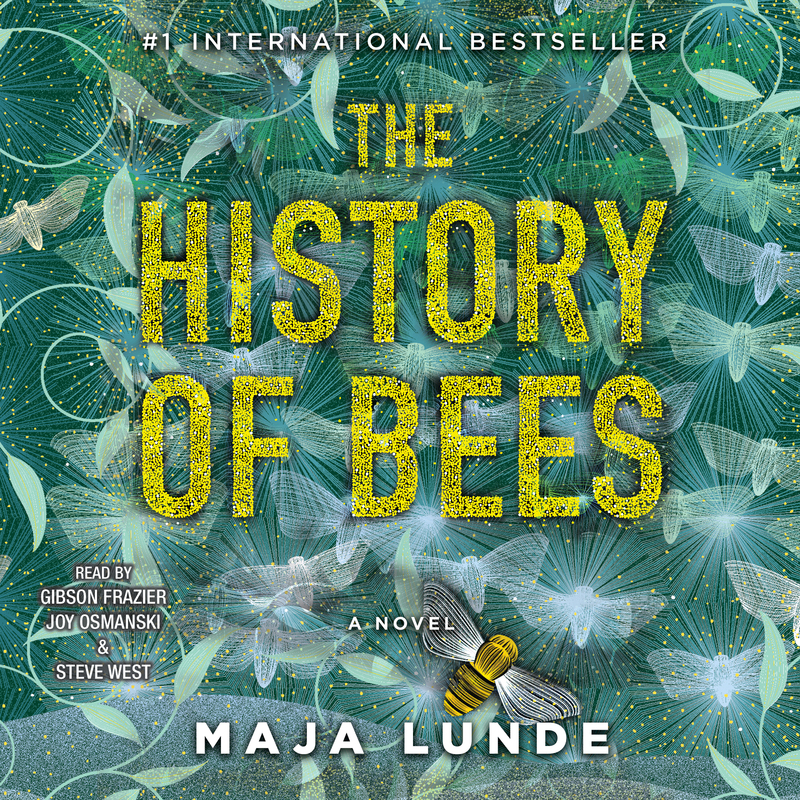 In the spirit of Station Eleven and Never Let Me Go, this dazzling and ambitious literary debut follows three generations of beekeepers from the past, present, and future, weaving a spellbinding story of their relationship to the bees—and to their children and one another—against the backdrop of an urgent, global crisis. Maja Lunde is a Norwegian author and screenwriter. Lunde has written ten books for children and young adults. 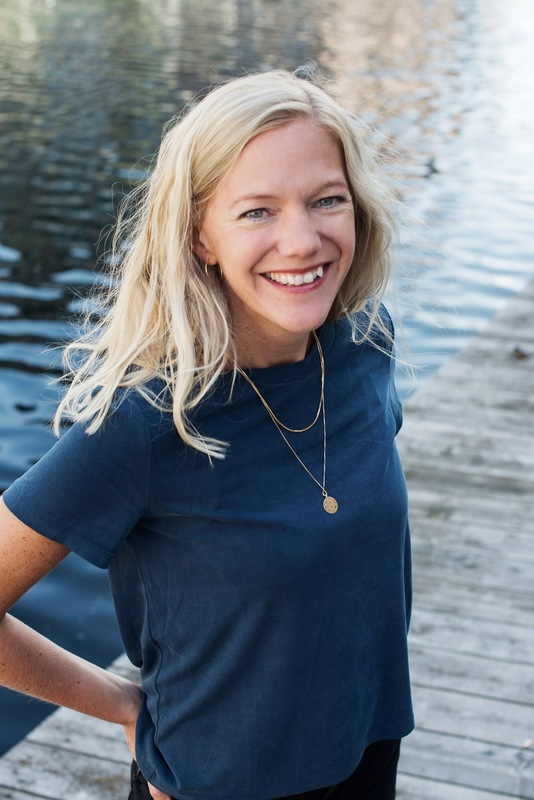 She has also written scripts for Norwegian television, including for the children’s series Barnas supershow (“The Children’s Super Show”), the drama series Hjem (“Home”) and the comedy series Side om Side (“Side by Side”). She lives with her husband and three children in Oslo.